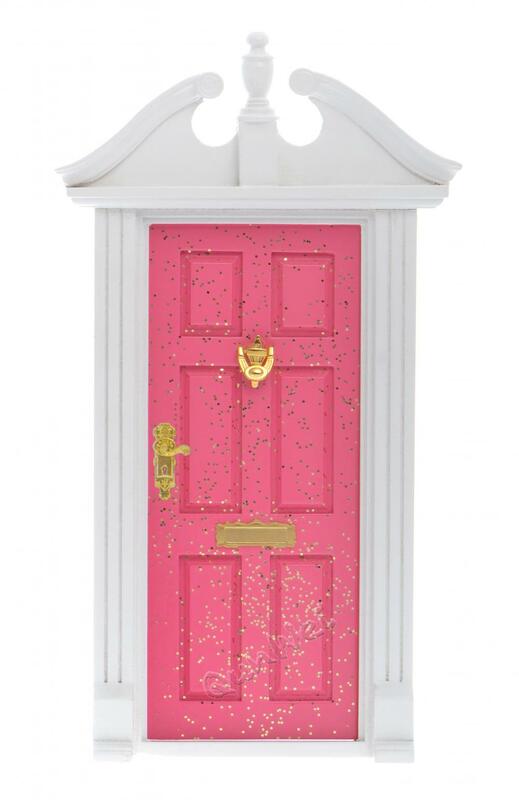 This is a DIY fairy garden door by wooden multicolor, available in pink or other colors, the door can be made opened or closed, the top of the Fairy Door is different with others, it is a special design. 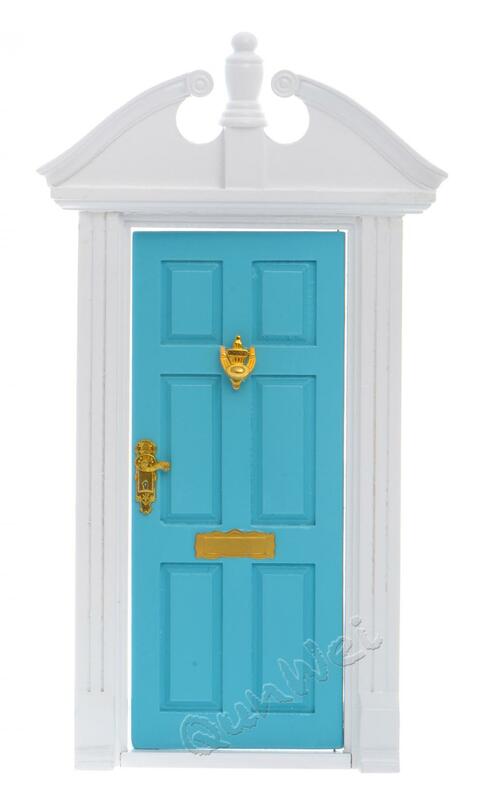 It is also the part of the Dollhouse Miniature, most of the children like this type of fairy door with the fairy door accessores, such as ladder, mailbox, flowers to decorate the fairy door. Looking for ideal Opened Fairy Door Manufacturer & supplier ? We have a wide selection at great prices to help you get creative. All the Wooden Fairy Opened Door are quality guaranteed. We are China Origin Factory of Garden Fairy Door. If you have any question, please feel free to contact us.